The Duglas-Trager House was designed by H.George Fink, and built by John Douglas for his wife Rosell in 1927. This Historic House is an outstanding work of a prominent designer,builder & also is a handsome example of a Mediterranean Revival style architecture for is particularly noteworthy,its arcaded porch, twisted columns, balusters,& articulated exposed rafters. The Historic Douglas-Trager Landmark property has been granted recently by the Gables Zoning Dept. for the use of a Bed & Breakfast. BEAUTIFUL Single Family Home. 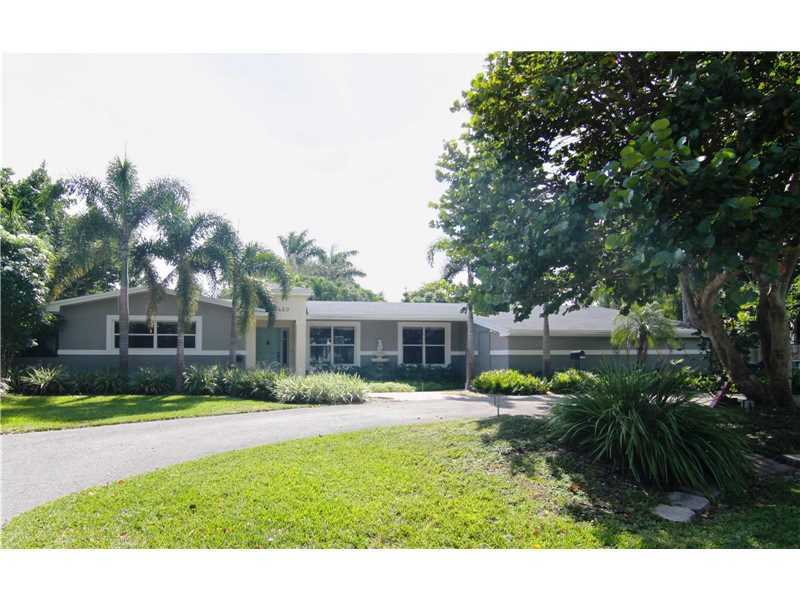 This House features a very spacious 5 bedrooms, 3 bath with a lots of closet, Pool Area, Great for entertaining. Centrally located close to shops, Restaurants, and Major Highways. Truly a Treasure. Well maintained with lots of charm- Nestled in a relaxing tropical oasis overlooking large pond, grotto & beautiful, lush landscape- Move in condition + plenty room to expand, update or build new - Bathrooms upgraded--Main area is tiled- Wood floors in bedrooms- Covered patio, lge deck to entertain in a gorgeous, special setting- Pond, cascade & grotto with re-circulating water- East of US1 in heart of South Miami, near UM,Metro-rail,Sunset Place,restaurants,schools,parks. Great house needs some upgrades. Master on a split bedroom plan. Kitchen and master bath have been redone 7+ years. Single story house in a corner lot. 4 bedrooms 2 baths. Just installed new A/C. Opportunity! 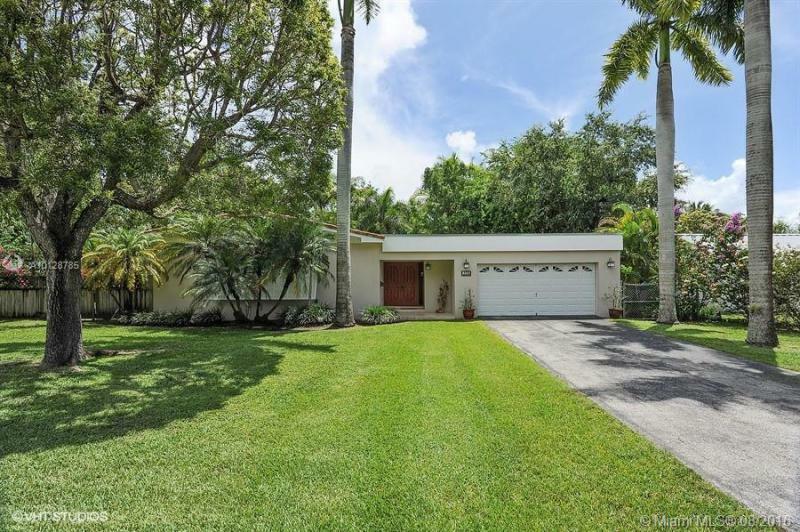 Pinecrest one story home located on a desirable and quiet street. Brand new roof. 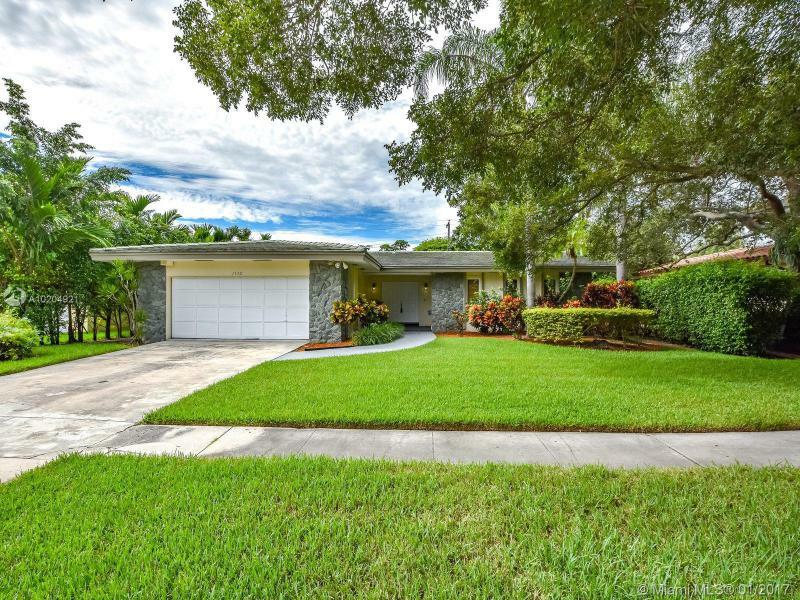 Spacious open floor plan featuring 4 bed, 3 baths, plus office/den. Split plan, 2 master suits. French doors lead to expansive covered patio and inviting open pool. Fenced lush lot with fruit trees. Terrific location ??? 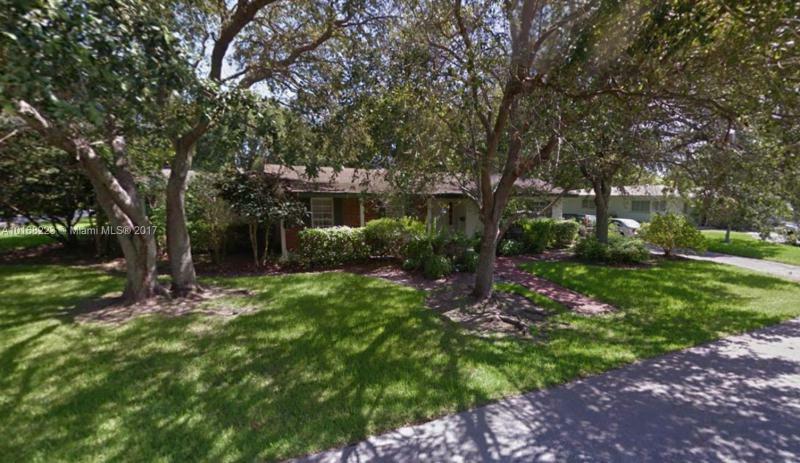 only minutes away from excellent schools, shopping, and parks. A MUST SEE! 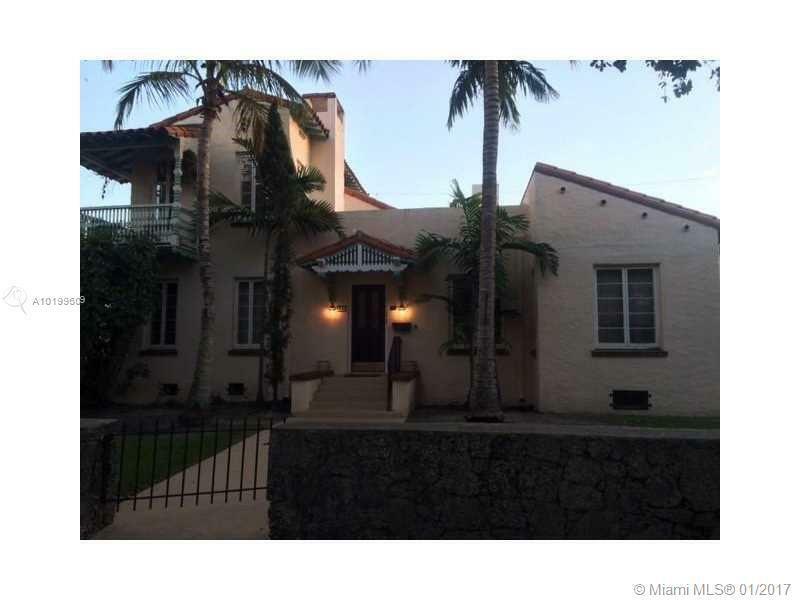 Spectacular 3 bedroom, 3 bath home with 2 car garage in one of the best areas of Miami Shores. Bathroom fully remodeled with top of the line plumbing fixtures, marble and onyx top. 24x24 porcelain throughout and wood in bedrooms. Formal dining, open kitchen to the family room. All stainless steel appliances, LED lighting system. Screen covered terrace and nice fenced patio great for entertainment. Best price in the area!! !